Wow! Half-Life 3 will be a Linux exclusive? Uncertainty about desktop UI aside, this is a huge boost for Linux on the desktop. Hey, maybe Valve can convince Canonical fix or abandon Unity. At the Ubuntu Developer Summit, Valve employee Drew Bliss said that Linux is a more viable platform for gaming than Windows 8. 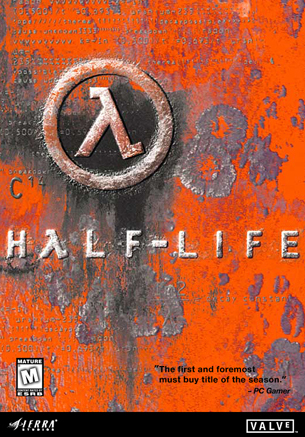 Gabe Newell, Valve director, has officially solidified Valve’s stance on Windows 8 by announcing that Half-Life 3 is exclusive to Linux.